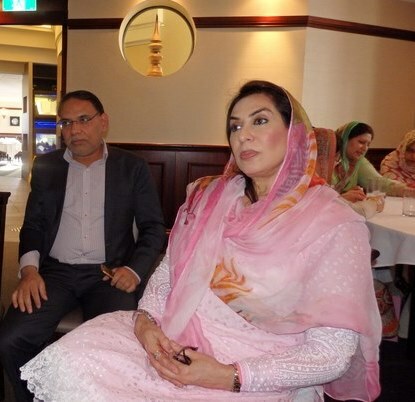 Honourable Dr Fehmida Mirza, Former Speaker National Assembly of Pakistan was on a short trip of Australia. She attended the Mid-Year Executive Committee meeting of Commonwealth Parliamentary Association (CPA) in Darwin. On the way back to Pakistan, she stayed in Sydney for two days. On Saturday, 29th April 2017, Prominent Australian Pakistani Dr Aftab Rizvi hosted a lunch in the honour of Dr Fehmida Mirza. 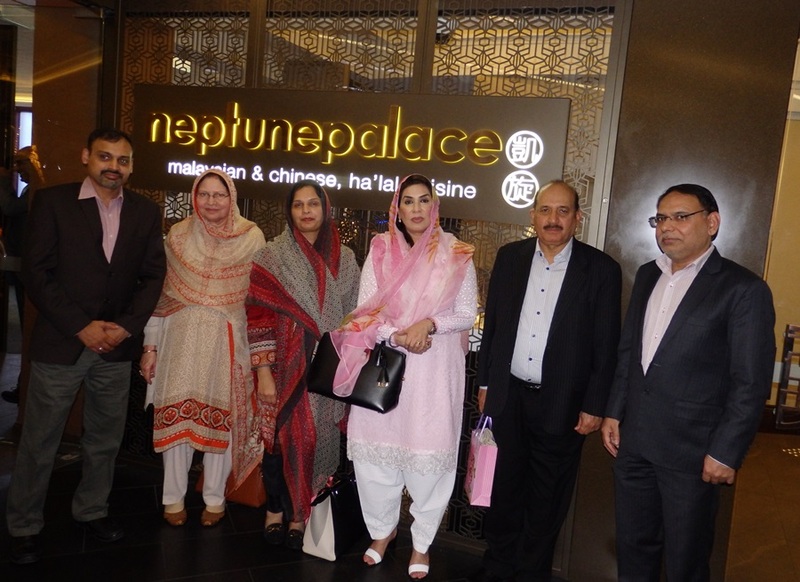 The lunch was held at the Malaysian and Chinese Halal restaurant “Neptune Palace” Circular Quay, Sydney. The lunch was attended by Consul General of Pakistan in Sydney Abdul Majid Yousfani, Consul of Pakistan Consulate Bushra Salam, Ahmed Raza, Syed Sajid Naqvi, Syed Zafar Hussain, Dr Irfan Noor, Zain Sheriff, Mohammed Asif, Syed Athar Zaidi, Zubair Minto and families.